Need to host an event? Our space is the perfect venue to host your gathering. 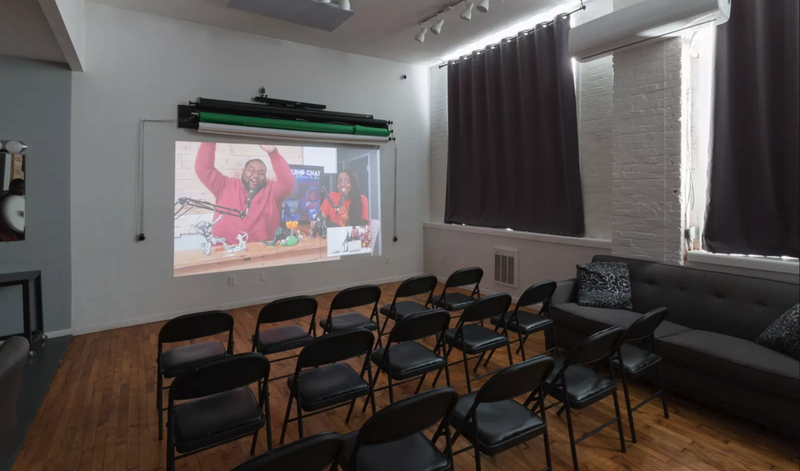 We welcome film screenings, album release, art shows, pop-ups, wine tastings, yoga classes, parties or just about anything else you heart desires. Necessary Studios also often host regular events, perfect for networking, learning or to just have a good time. Subscribe to our newsletter to stay up to date. *Events carry an additional cleaning fee of $50.00. Additional spaces can be added at an additional charge upon request.